Celebrate 20 years of Harry Potter magic! 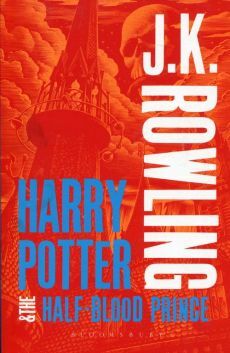 As Voldemort's sinister forces amass and a spirit of gloom and fear sweeps the land, it becomes increasingly clear to Harry that he will soon have to confront his destiny. But will he be able to overcome the challenges ahead of him? The race to locate and destroy the remaining Horcruxes, the hidden pieces of Voldemort's soul, begins. Harry will need all the help he can get.